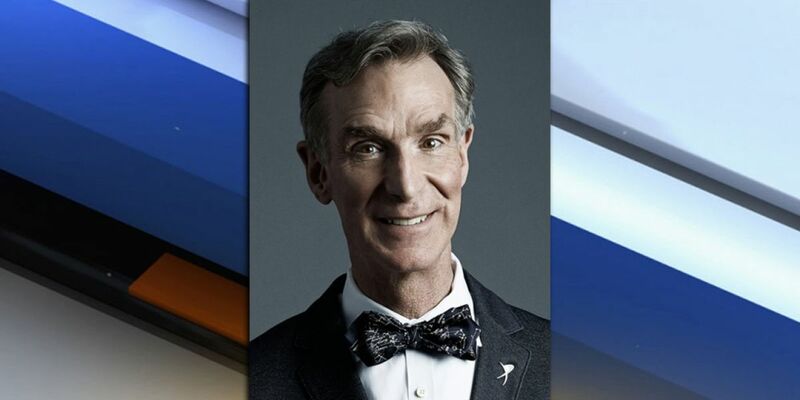 PALM BEACH COUNTY, Fla. — The world famous Bill Nye "The Science Guy" will be at a Palm Beach County school on Wednesday for a special ceremony. Nye, along with other scientists, will celebrate the grand opening of the Science Research, Engineering, and Robotics building at American Heritage School, located at 6200 Linton Blvd. The $8 million expansion will promote science research, engineering, and robotics for students. The 12,000 square foot facility has an electron microscope, advanced science research labs, robotics labs, and engineering and physics classrooms. Wednesday's ribbon cutting ceremony will take place at 10 a.m.